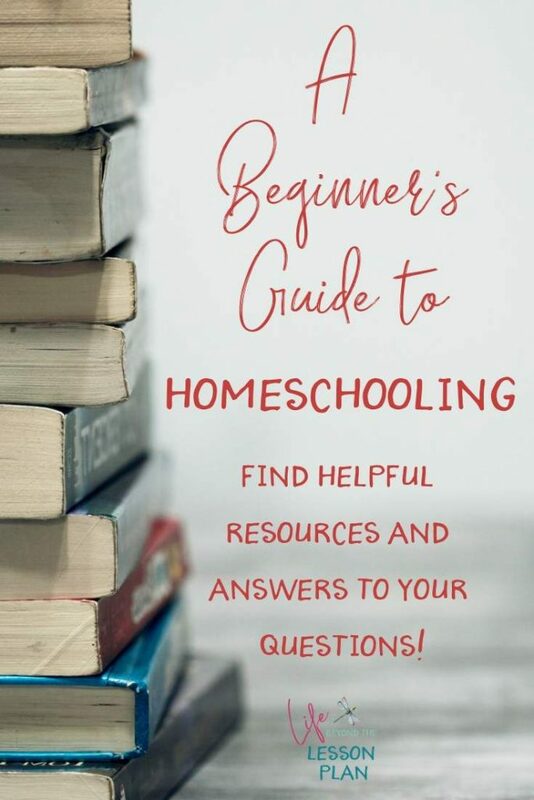 Whether you’re brand new to homeschooling or have a few years of experience under your belt, there are a lot of details to navigate. Trying to determine a method to follow can be a bit daunting, to say the least. And once you do, how do you pick out a curriculum? Are workbooks and textbooks the right choice? 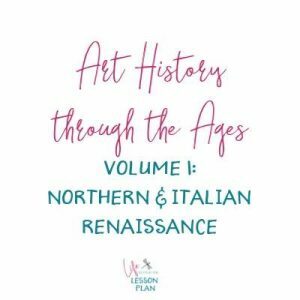 Unit studies, classical, unschooling? Who’s Charlotte Mason, and what’s this all about? 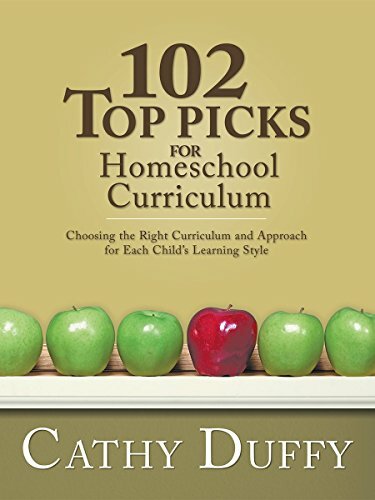 This series of posts will cover the various styles of homeschooling, giving you information about each style, which types of learners each is good (or not so good) for, examples of the popular curriculum choices for each, and ideas for implementation. 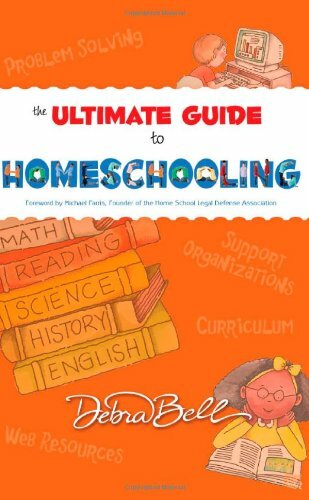 As the traditional textbook/workbook method of homeschooling is the most popular among new homeschooling families, it’s the method we’ll cover first. This isn’t because it actually is the best, but because it’s the best for them. Truth be told, there is no “best” method, curriculum, or schedule…it really is a matter of what is best for your family. In the joy of finding what really does work best for your family, that can be really easy to forget. All that to say…when you ask other families what they think is “best,” take their answers with a grain of salt. What’s best for them may not be best for you. Choose what causes your kids to learn and thrive. That may raise a question (and it probably should): if I’m advising you to approach advice critically, how can you trust mine? I can’t honestly claim to be 100% objective in every matter (nobody can), but I have a unique set of experiences when it comes to this: my child. In teaching my son over the years, I have literally used every single method that you’ll find in this series. On the same child. Often, more than one at the same time. In close to a decade of teaching and tutoring pretty much every combination of learning modality and learning style through my private and co op classes, I’ve used elements of these methods with scores of kids of different ages. Through trial and error, I figured out what works…and what doesn’t. 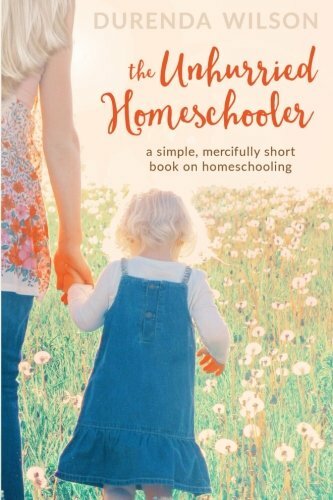 What is a Homeschooling Method? 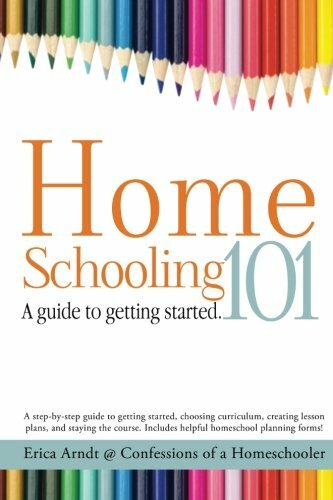 A homeschooling method is basically a framework for how you choose to run your homeschool. 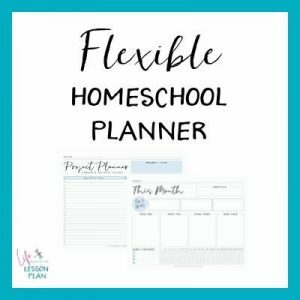 There is a good deal of flexibility within each method, but it will give you a foundation from which to build your curriculum choices, schedule, teaching methods, and more. 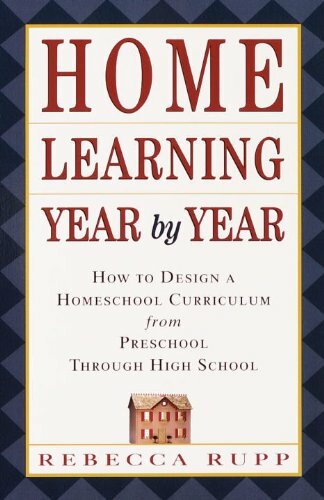 This is the method that many new homeschooling families start out with, since it looks the most like what most of us grew up with in school. 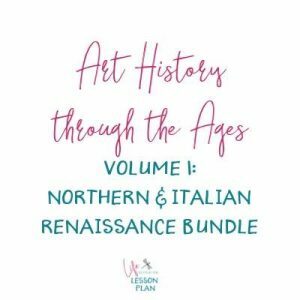 With this method, your curriculum options will include mostly textbooks and workbooks, and your teaching schedule will often come preplanned in a teacher’s manual. There will be varying degrees of projects, outside literature to read, and field trip ideas, based upon the curriculum that you choose. Many families find this method easy to work with, since it’s all planned out and ready to go. Others find it reassuring because the curriculum is designed to be comprehensive. While no method or curriculum publisher can claim to cover every possible gap, it can be very reassuring to know that there is an overall plan to follow. As they gain experience and confidence, many families that utilize the traditional method will use it more as a “spine” or “springboard,” adding to or taking away from the pre-planned structure as they see fit. There are several different options that fall into this method, and they each appeal to different families. Here are a few of the more popular options. BJU Press is a curriculum publisher that serves preschool (3-4 year olds) through 12th grade, both core subjects and electives. 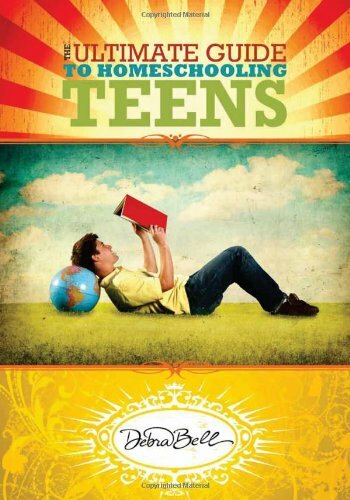 It is a Christian curriculum that is used both by homeschoolers and private schools throughout the country. They also offer high-quality online courses for grades 1-12! A Beka is similar to BJU, but it is designed specifically for private schools. Like BJU, it is a Christian curriculum and offers both full grade packages and individual pieces for preschool through 12th grade. Alpha Omega offers four different curriculum options that fall into the Traditional method. Three of them (LifePac, Switched On Schoolhouse, and Monarch) are basically different formats of the same curriculum. LifePac consists of workbooks, Switched On Schoolhouse is formatted as a computer curriculum on CDRom, and Monarch is offered completely online. The other option available from Alpha Omega is Horizons, which is workbook-based. Horizons is fairly advanced and moves at a quick pace. It is geared more toward language arts and math. 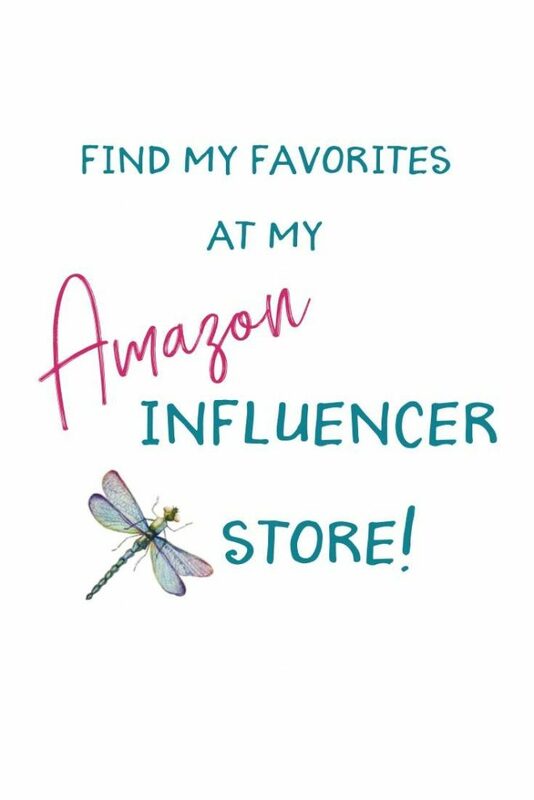 And as always, feel free to comment below with any questions – I’m here to help you. But…what does this method actually look like in practice? Well, it’s a bit different for everyone, but many families have both “together time” and independent work time. During the time that you are working together with your children, go over the day’s lesson. Discuss it with them until you are confident they understand it. Depending on your child’s age and independence, you may wish to have them do some or all of the assignment while you are sitting with them. Generally, younger children will need more “together time” than older students. It’s good to keep that line of communication open all the way through, though! Most students coming from public or private school are used to this structure, so it’s often an easy transition. 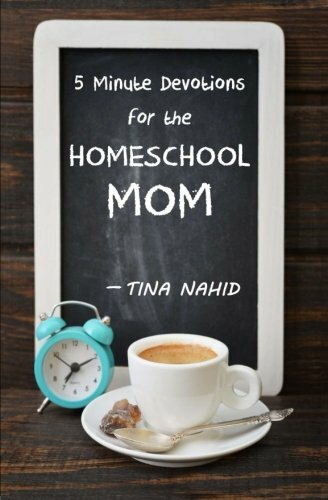 If you are starting homeschooling from the beginning, you may want to spend the first few weeks or months helping your child “get in the groove.” That way, you can figure out a schedule that works for both of you. 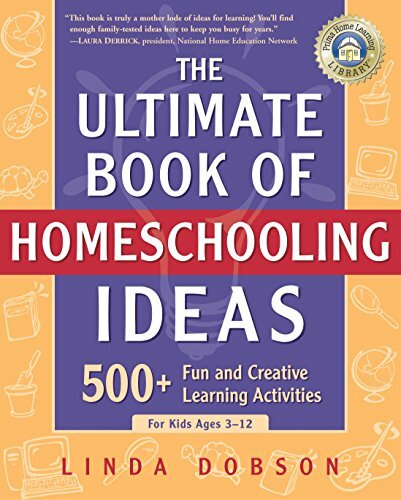 There are several other methods of homeschooling, if you’re interested in checking them out! Just click on the links below to read more.